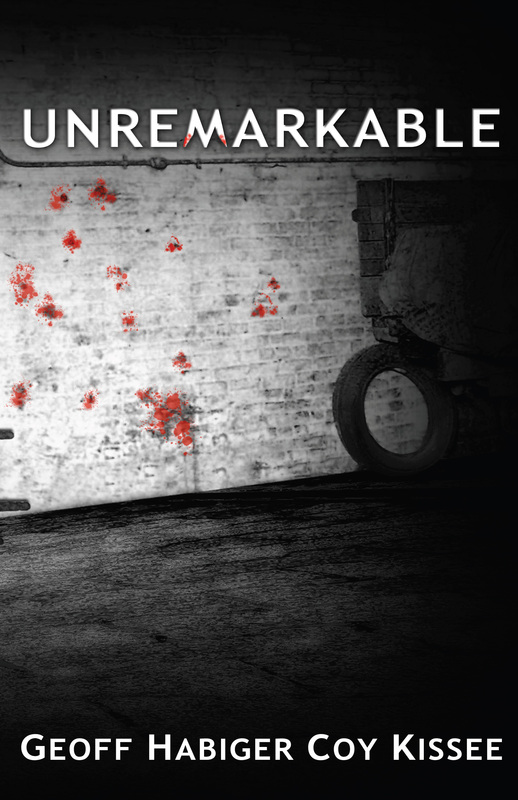 Unremarkable is available as a downloadable e-book from Amazon Kindle for only $2.99. Clarion Review: Unremarkable is a thrilling gangland drama that reveals unexpected supernatural depths. Pulp Fiction Reviews - Ron Fortier “Unremarkable” is a really fun read that will keep readers guessing from chapter to chapter. US Review of Books This book creates historical fiction with a pulse—and a crime drama that embraces the impossible—blending it all together into a truly well-balanced and entertaining read. Readers' Favorite ...a brilliant and chilling supernatural adventure set in the wintry streets of nineteen-twenties Chicago.